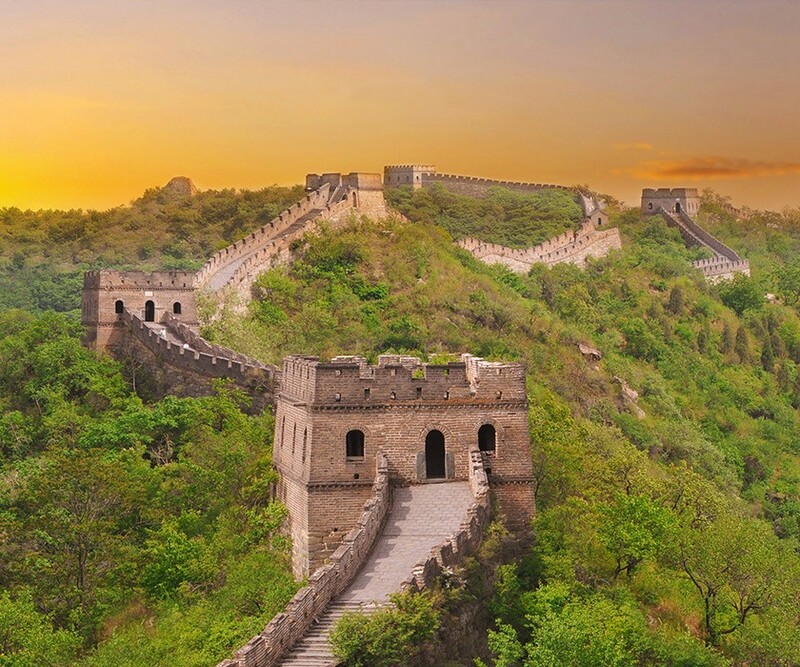 The quintessential experience, this introductory private tour offers a glimpse of Chinas glorious past, fascinating present and bright future with visits to the exceptional and contrasting cities of Xian, Beijing and Shanghai. Our A China Experience Private Tour itinerary has been intricately designed for those who wish to see iconic sites and magnificent treasures. You’ll travel with the assurance that all your arrangements are taken care of. You will be accompanied by our industry-leading guides whose unparalleled knowledge and talent will turn your tour into an unforgettable experience.